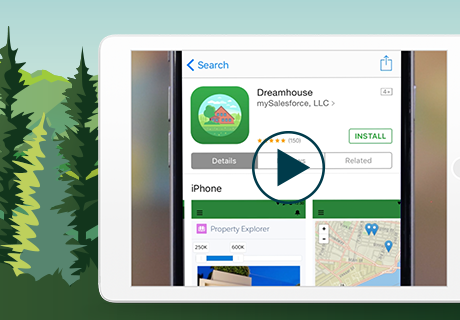 Create your own branded mobile app — and build brand loyalty — with mySalesforce. Experience the full power of the Salesforce mobile app, custom-branded your way. Give your employees custom-branded apps they’re more likely to use. Use mySalesforce to easily build apps with your own app name, icon, and colors, and increase brand recognition. Get started with mySalesforce today.